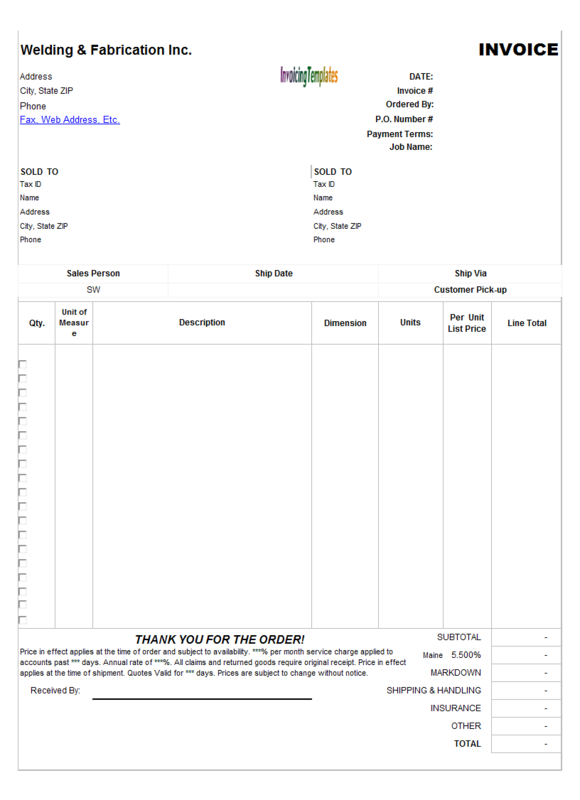 Billing Software For Xerox Shop is a sub-topic of Billing Software Excel Free Download . 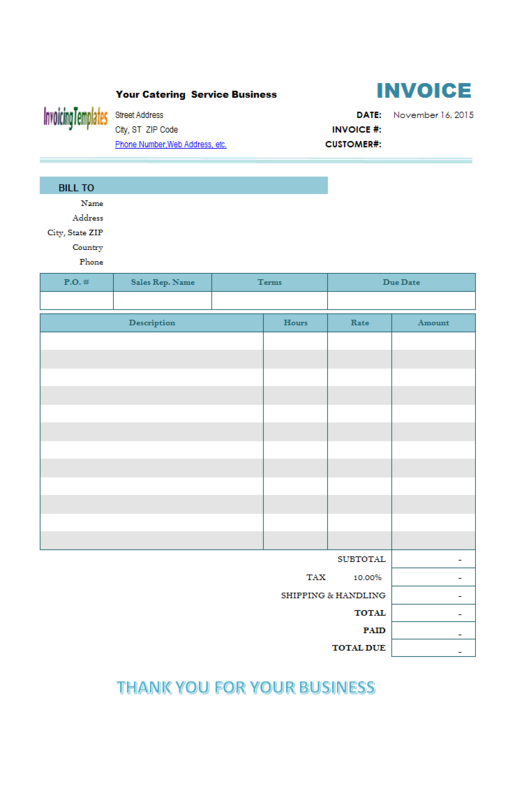 Here are our templates closely related to Billing Software For Xerox Shop. 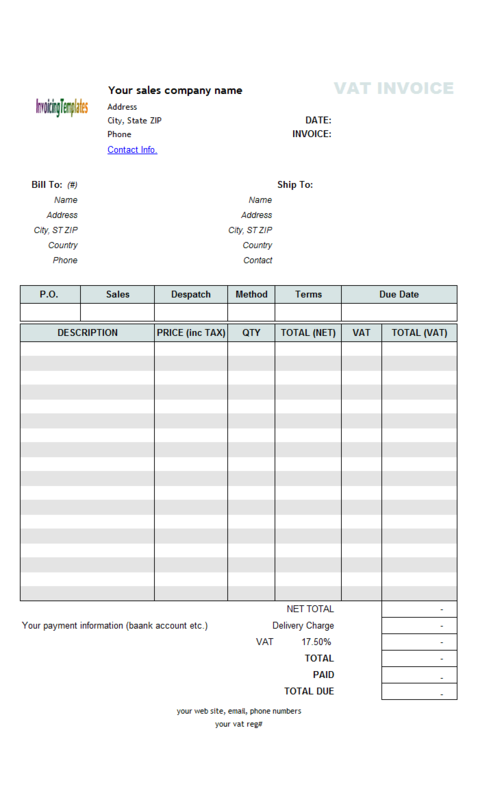 This bill template for printing shop is set with no tax, but the tax cells and fields defined in the default template are still there. 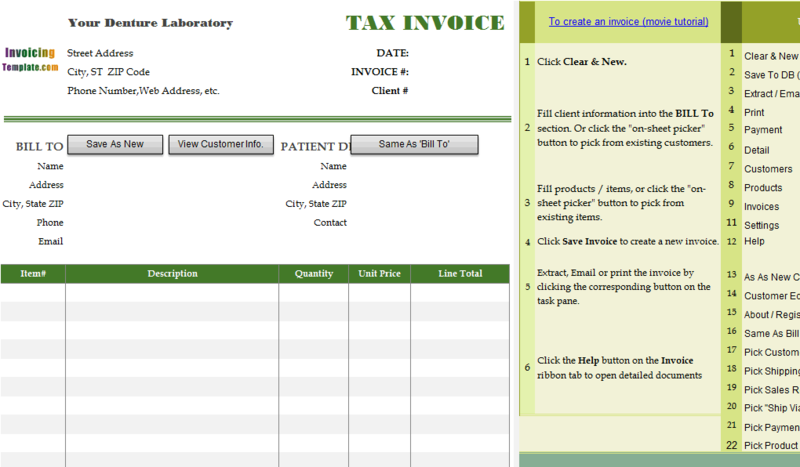 The itemized detail section in the sample invoicing template allows you to list the products a customer purchased, for example "Dermactin-TS Collagen Gel Patches", "Dermactin-TS Anti-Wrinkle Eye Cream" etc. 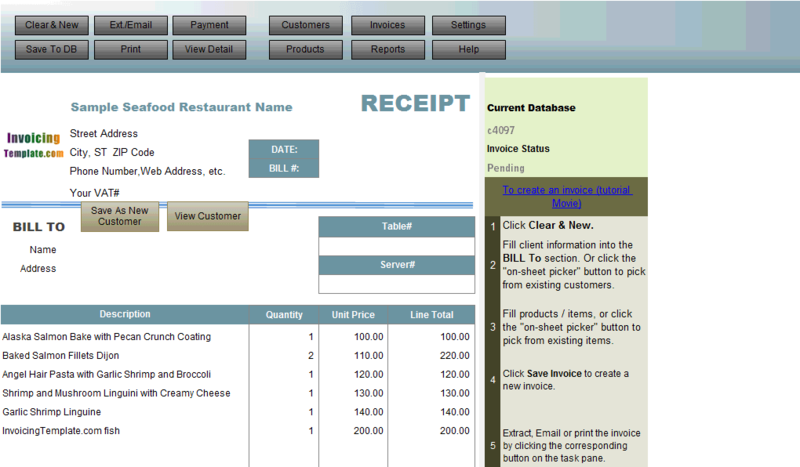 Whether you are a reseller or wholesaler, you can use the "Products" database table to manage your product / inventory. 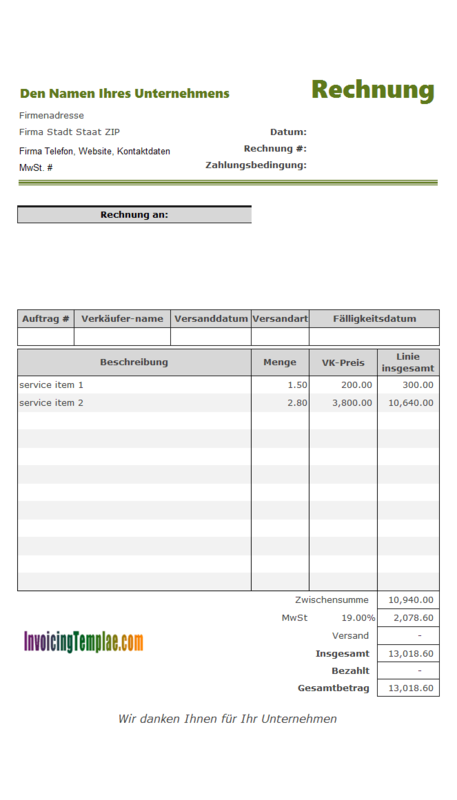 By default Invoice Manager for Excel (namely Uniform Invoice Software) connects with Access database (you don't have to install Microsoft Access in order to just use the database), but Enterprise edition of Invoice Manager for Excel (namely Uniform Invoice Software) supports SQL Server database too. For SQL Server, you can even run it online and access your data anywhere around the world via an Internet connection. 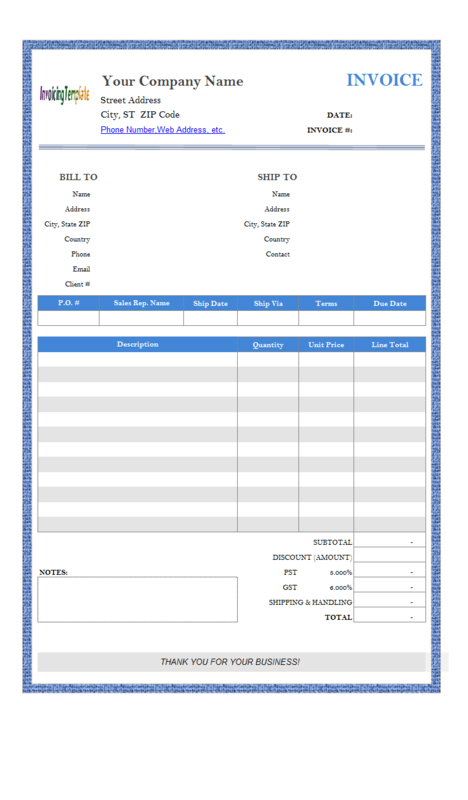 Clothing Shop Receipt helps a garment shop, clothing shop or store easily create professional receipt or invoice with a blank receipt template or blank invoice template. 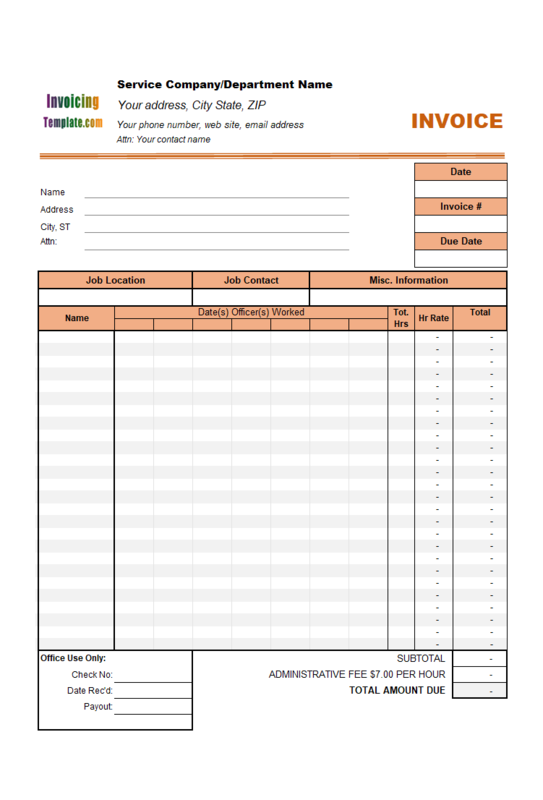 The "Size" column is usually required on such a form. 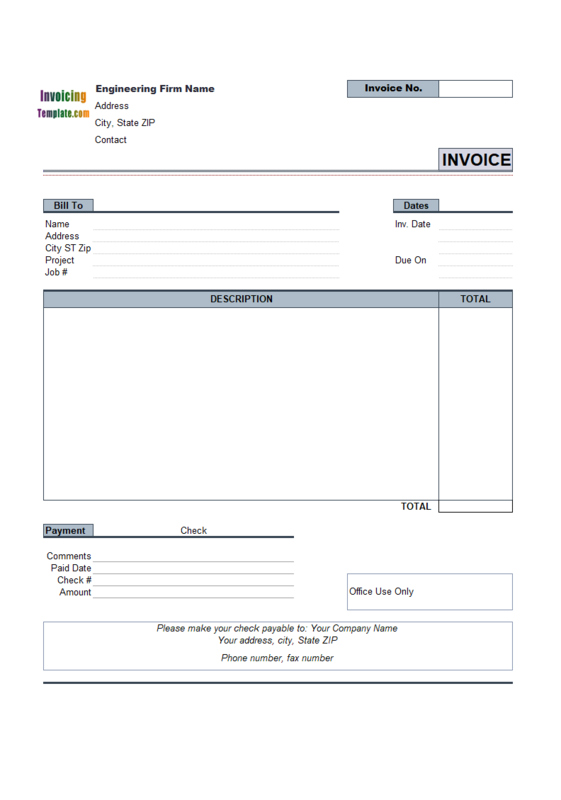 InvoicingTemplate.com offers you this free invoice template in Microsoft Excel spreadsheet format. 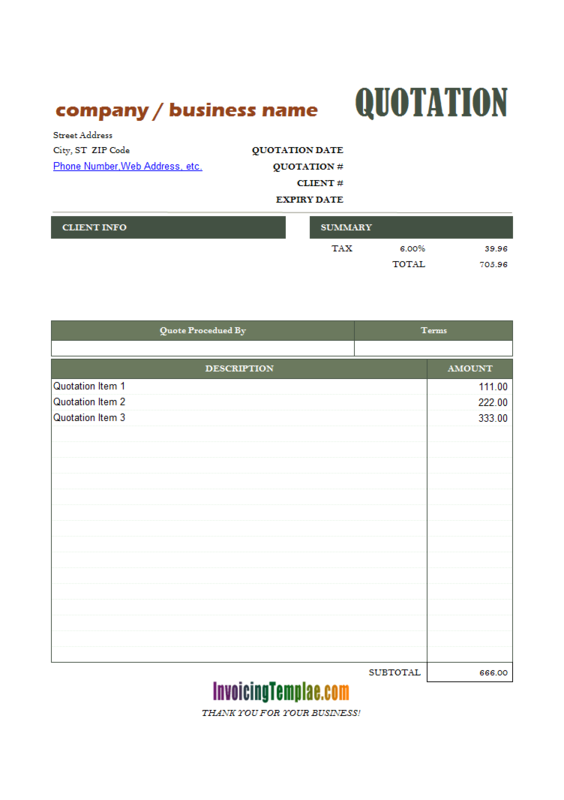 Beside an ease with formatting and content order, catering invoice templates are furthermore much productive and handy to smooth your process of writing identical document for repetitive needs. 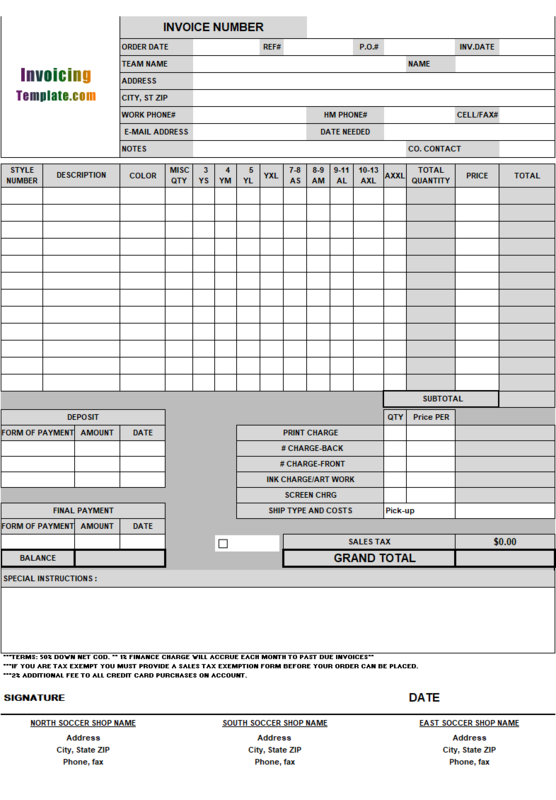 If you just started a catering business, use this template as a starting point. 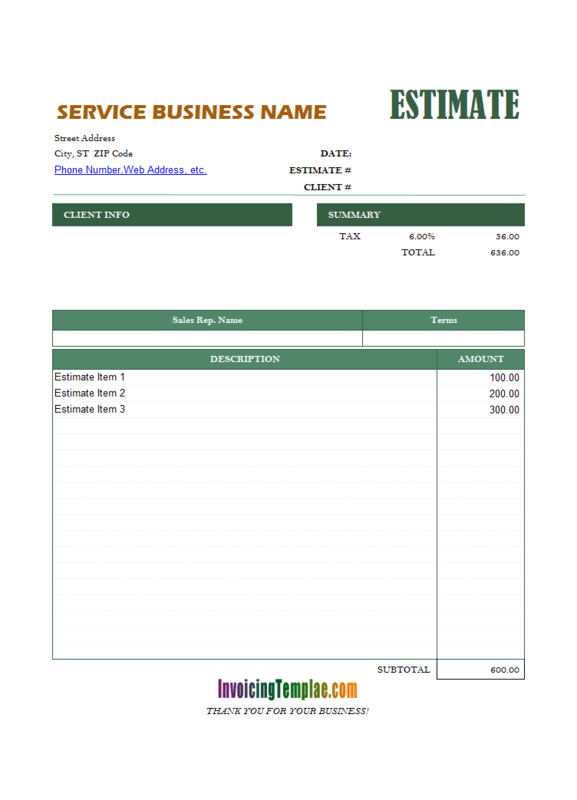 Catering Invoice Template, or Catering Billing Format, like all the other templates available here on InvoicingTemplate.com, could be customized with various tools provided by Microsoft Excel. 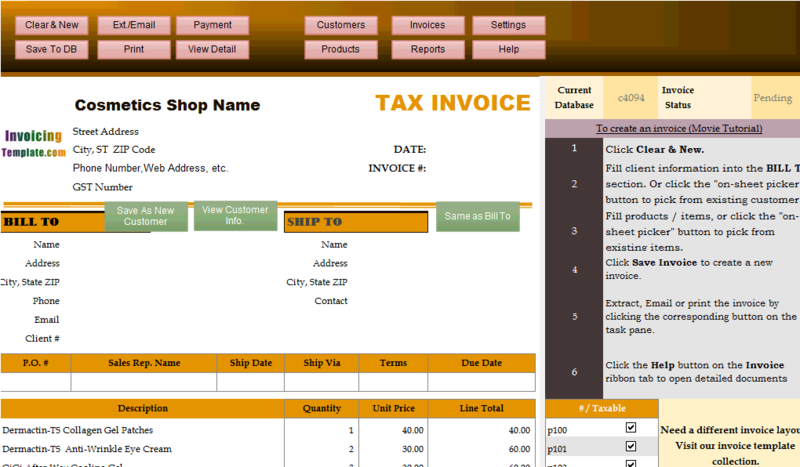 For example, you can change the fonts, colors, background colors etc. 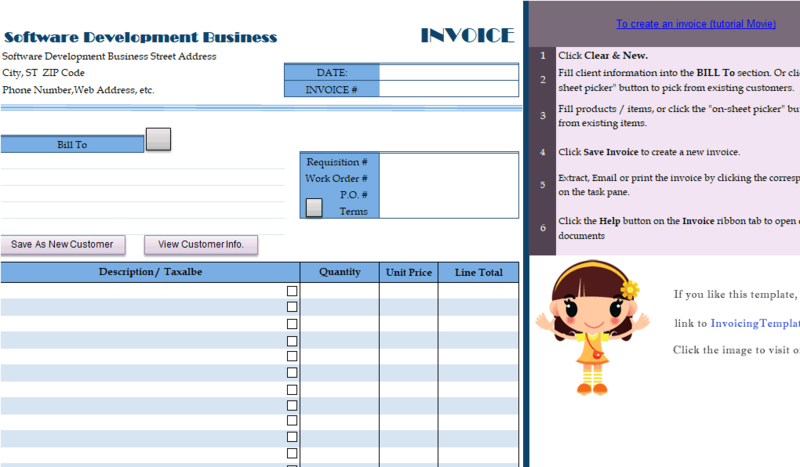 If you are not satisfied with a pure Excel invoicing template and need more features, like send electronic invoices in PDF format to your customer, simply install Invoice Manager for Excel (namely Uniform Invoice Software), which is our invoicing app that could upgrade the invoicing templates here to complete invoicing system. 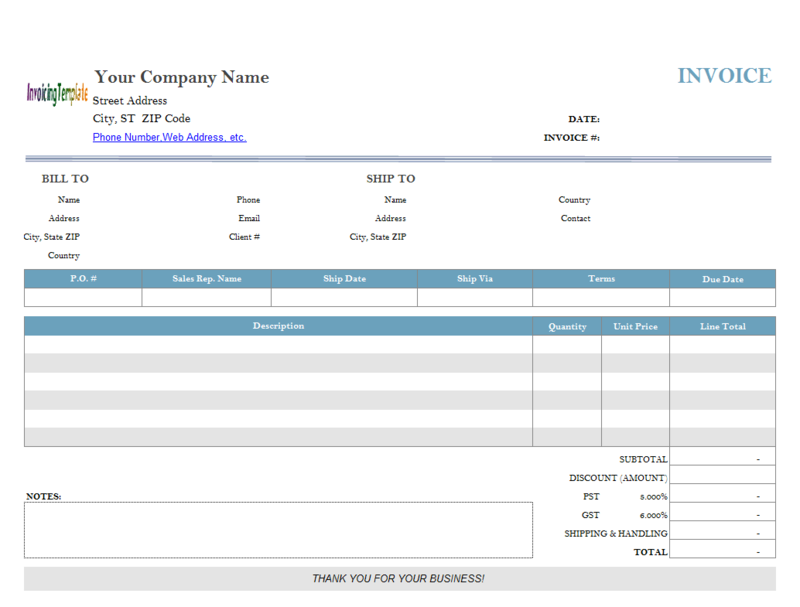 Like most other invoice templates available here on InvoicingTemplate.com, the engineering invoice template has a "Print Area" name defined which refers to the area on the center of the spreadsheet form. 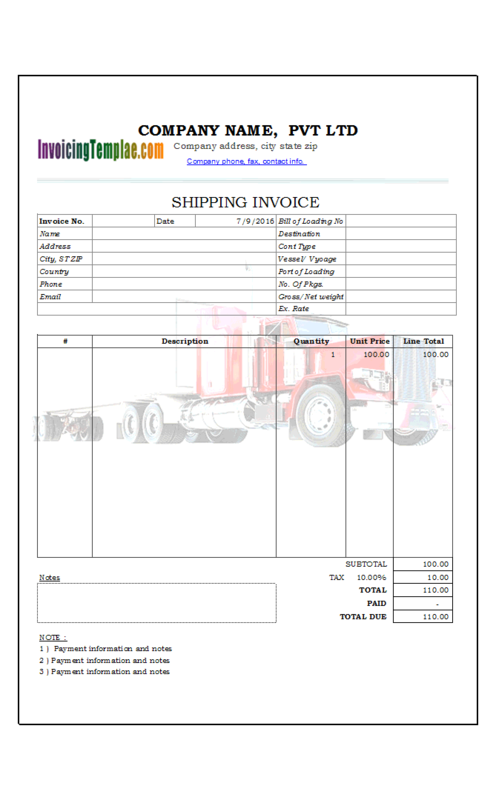 This is the printable area that defines the actual invoice format and layout. 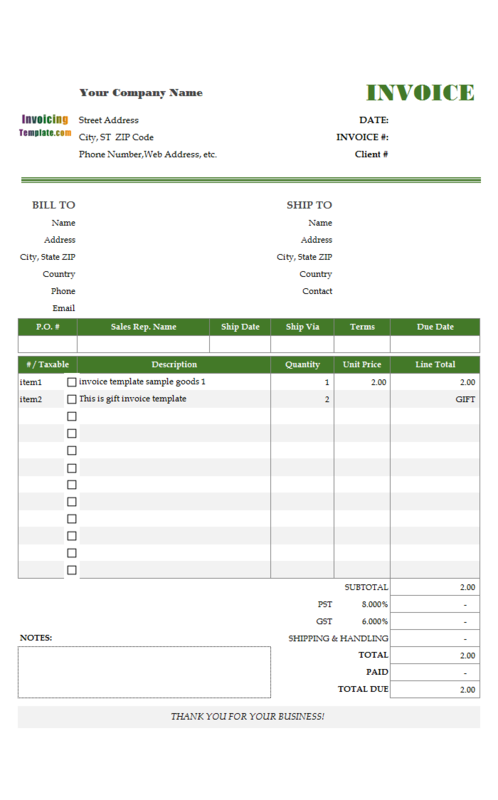 If you click the Print button on the invoice form of the Invoice Manager for Excel (namely Uniform Invoice Software) version, or click the "Print" command in Excel, only the section defined by the "Print Area" name will be printed. 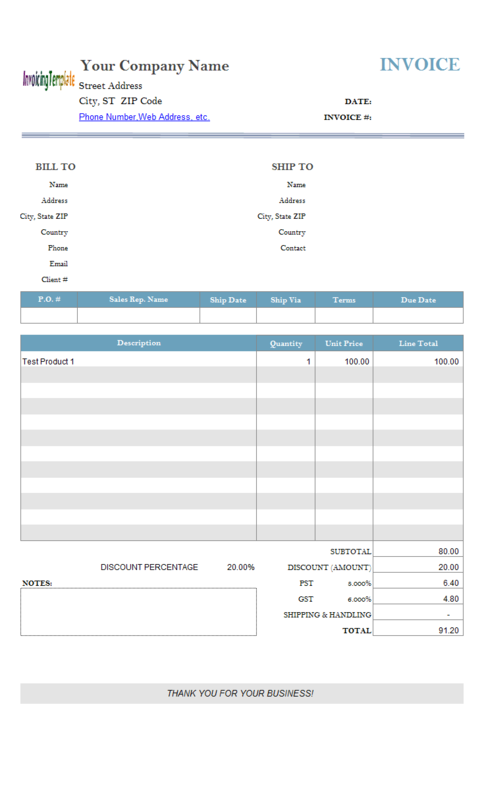 And similarly, if you execute "Extract" command in Invoice Manager for Excel (namely Uniform Invoice Software), only the section referred by the "Print Area" will be kept. 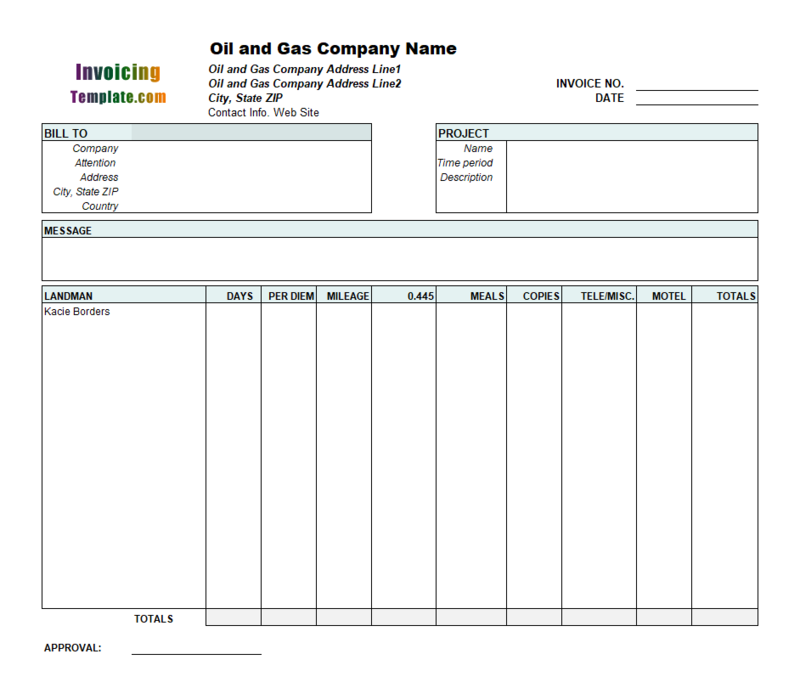 For another engineering service invoice template here on InvoicingTemplate.com, please refer to Free Engineering Service Invoice Template. 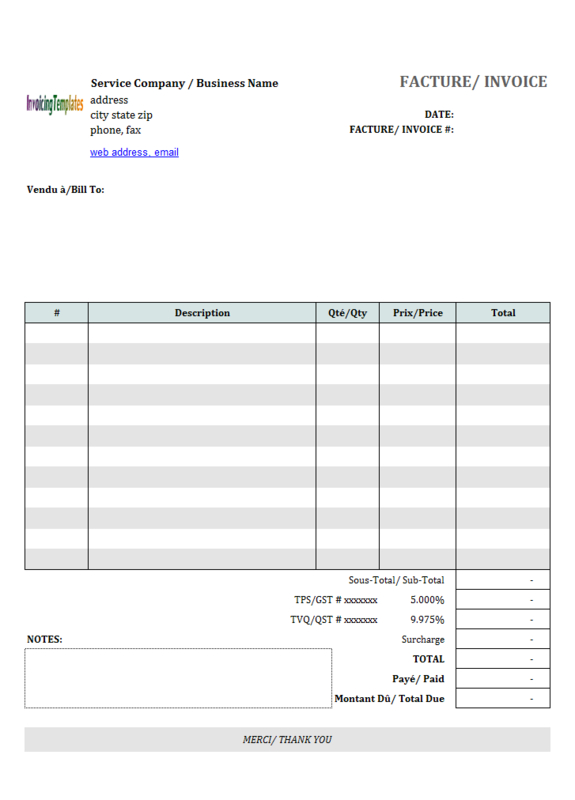 This invoice template for welding and fabrication, just like the other templates in this serial, is also set with one Tax, which is named "Maine" and rated at 5.500%. 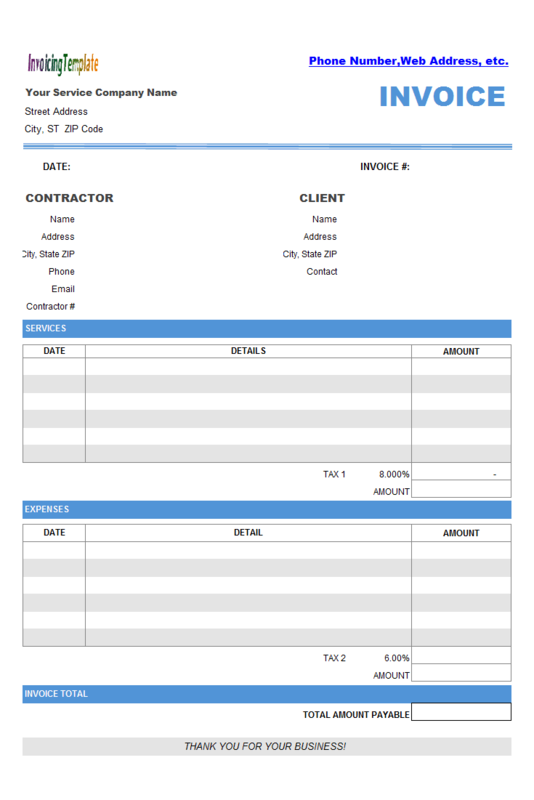 If you are using the freeware edition of this Welder Invoicing Template / Welder Billing Form, change this to your own tax name and rate by typing in proper values. 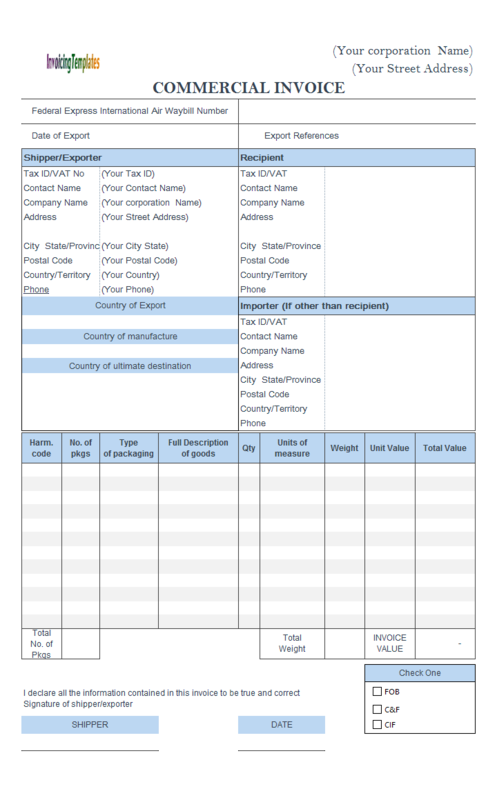 If you use the Invoice Manager for Excel (namely Uniform Invoice Software) version, there are better ways to configure your tax rules and system. 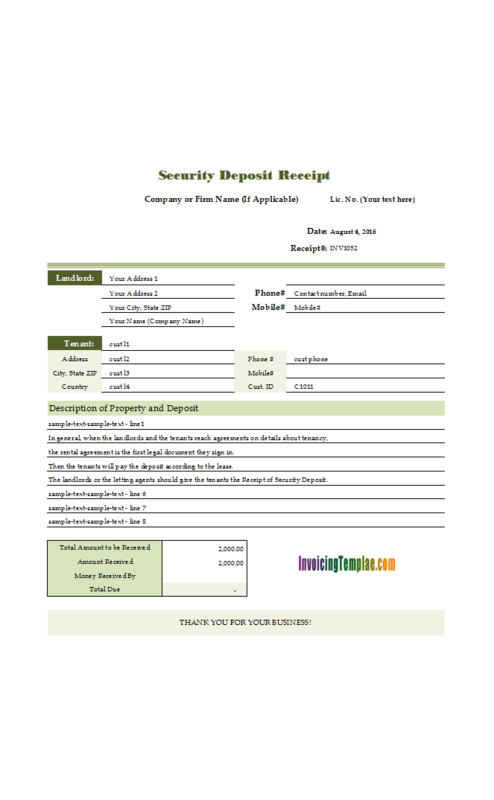 This deposit receipt template is created based on c1002 House Rent Receipt Template published here on InvoicingTemplate.com. 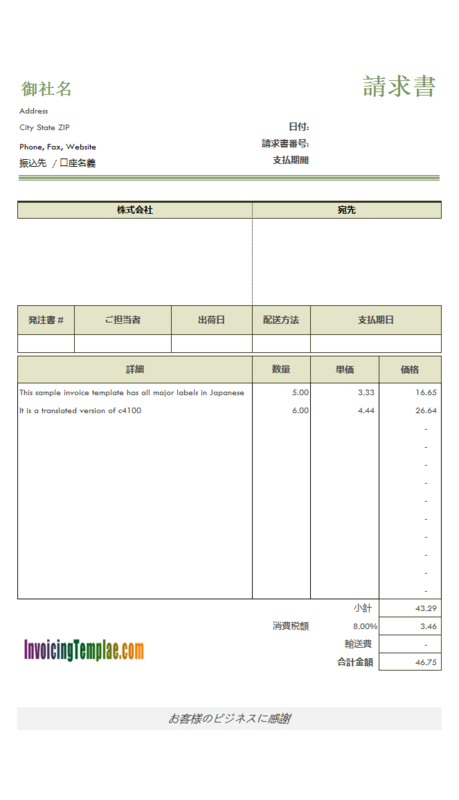 The main adjustment is that, as our users said, there are usually not too much to say on the receipt - so it seems not necessary as the original receipt design puts 16 lines on the detail section. In this new format, we reduce the number of lines to 8. According to Wikipedia , In the United States and Canada, a landman or "petroleum landman" is an individual who performs various services for oil and gas exploration companies. 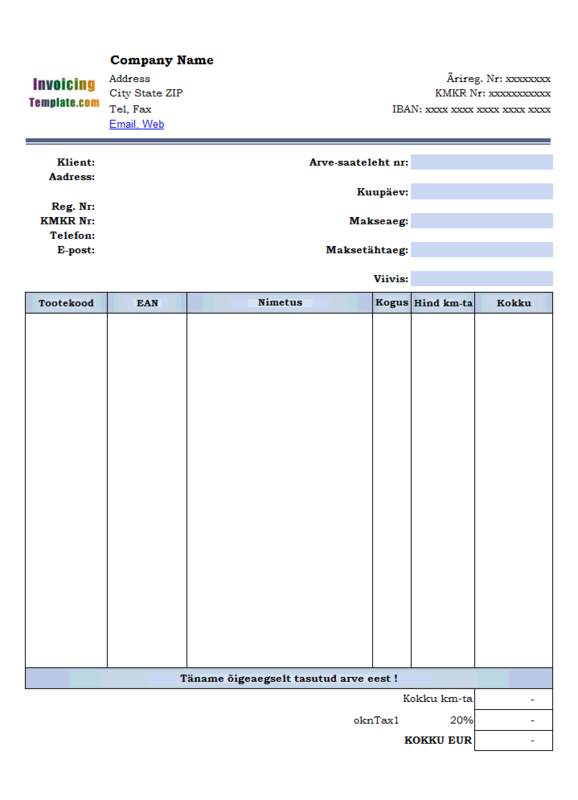 According to the website of the American Association of Professional Landmen (AAPL), these services include: negotiating for the acquisition or divestiture of mineral rights; negotiating business agreements that provide for the exploration for and/or development of minerals; determining ownership in minerals through the research of public and private records; reviewing the status of title, curing title defects and otherwise reducing title risk associated with ownership in minerals; managing rights and/or obligations derived from ownership of interests in minerals; and unitizing or pooling of interests in minerals. 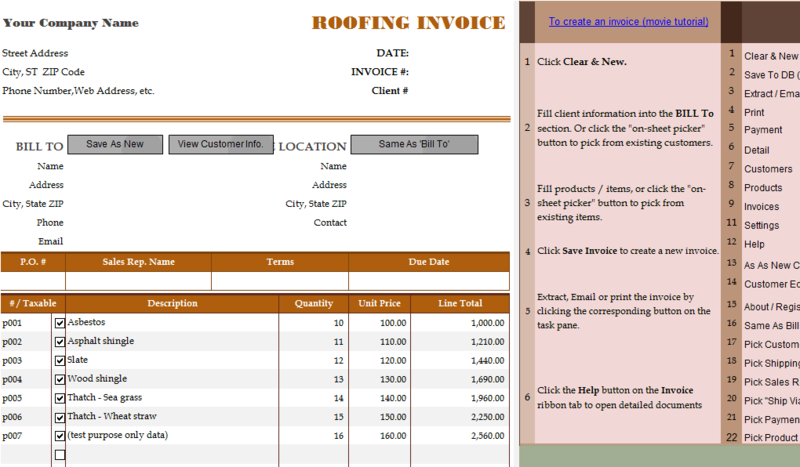 Want to give your order invoices a professional look? 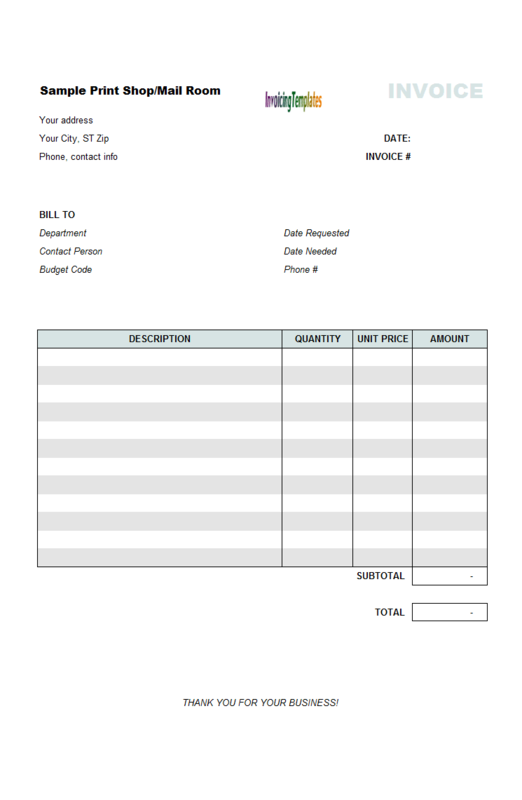 Start with this template, and you'll have eye catching invoices that are easy to fill in and ready to send to your customers in no time. 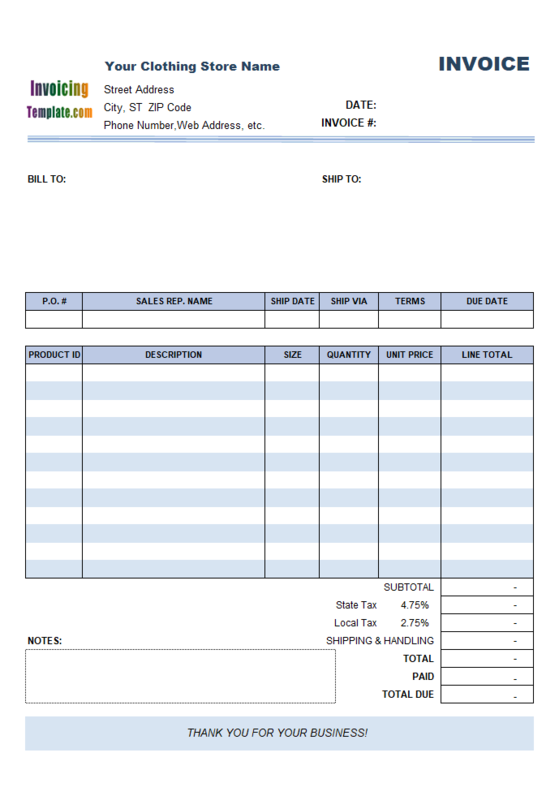 Just like the sales invoice edition, this service edition has the text labels translated into French, with the exception that the " Expédié à/ Ship To" section was now moved out of the printable area.